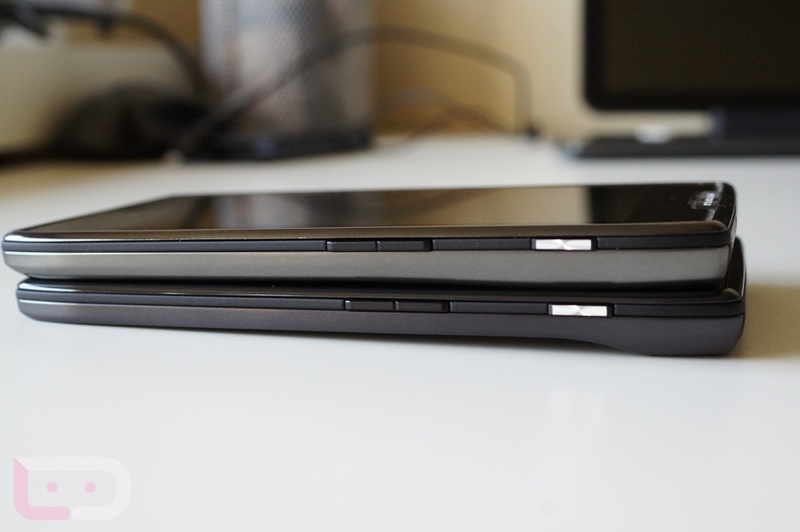 Since we already reviewed the DROID RAZR and there are very few differences other than the battery in the MAXX, this won’t be the full review that you would normally see with a new device. Instead, I will go through my thoughts on the subtle changes and of course, talk about the 3300mAh elephant in the room. I will say that I was as impressed with this phone as I was the original RAZR, but the single-charge life was a massive bonus. 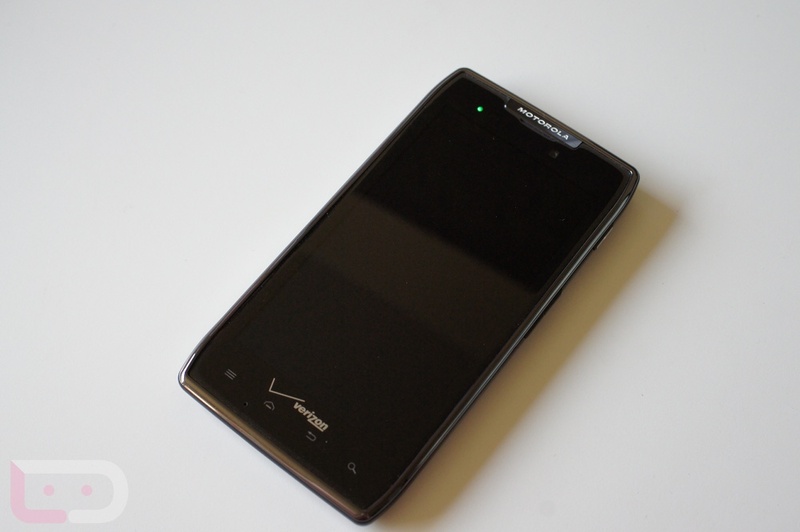 Full review: Again, please read our full review of the DROID RAZR to get our thoughts on the software experience and other little tid bits. Battery: Let’s get right to it. The 3300mAh battery in this phone is amazing. With all other LTE phones continuing to struggle to make it throughout an entire day, that is a worry that will disappear should you choose the RAZR MAXX as your next device. I spent the entire weekend with it, putting up day 1, day 2 and day 3 results and thoughts. Never once did I run into battery concerns. The most amazing part of the whole experience was on Saturday, when I only had time to charge the phone to around 60% before heading out for the day. Even at 60%, I never did find myself wondering where the closest outlet was; something that I constantly do with other LTE phones. 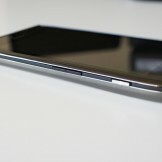 Thickness: You would think with a 3300mAh battery inside that the RAZR MAXX would suffer from Tank Syndrome, but it doesn’t. 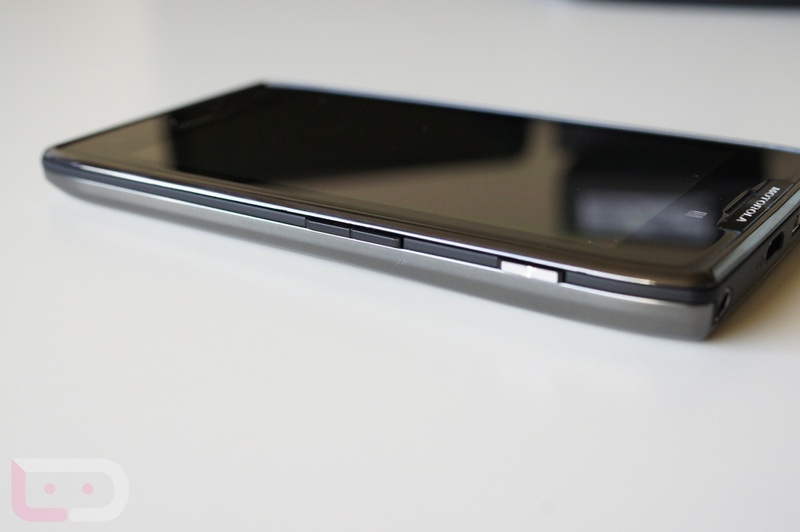 Motorola is working magic on the thickness front these days and has kept this phone under 9mm. 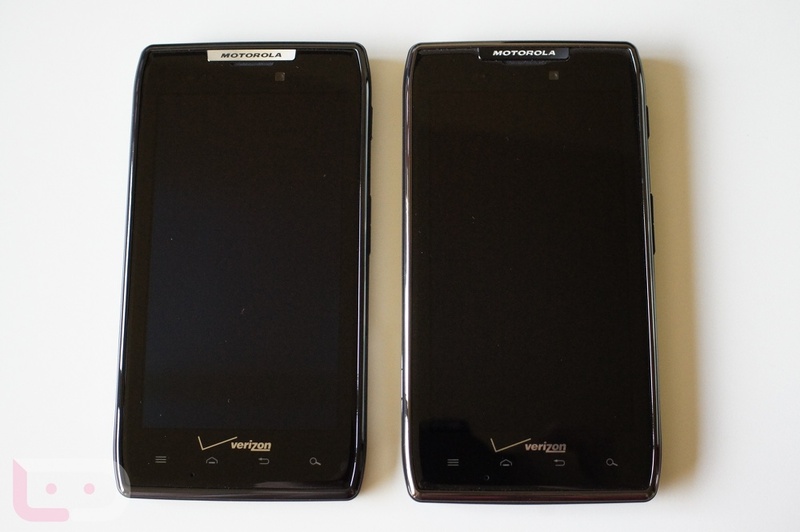 For comparison, the original RAZR is around 7.1mm while the Galaxy Nexus weighs in at 9.47mm – neither come close in battery capacity. Camera: I covered camera in the RAZR review, but wanted to touch on it again. 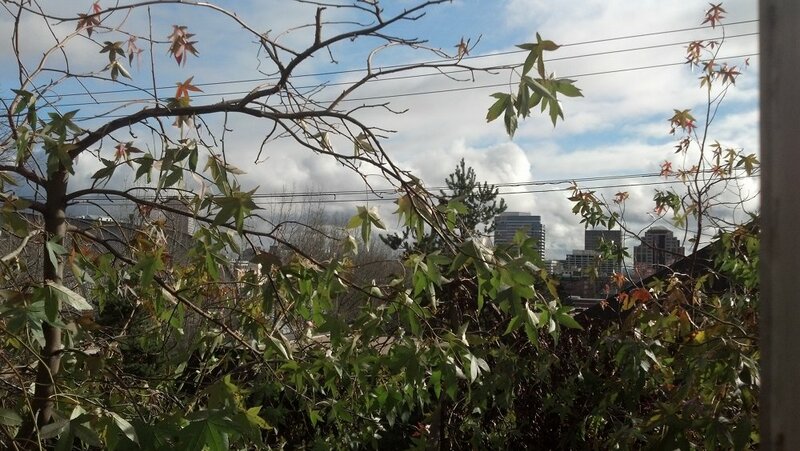 Not only is this camera incredibly fast, it also takes pretty damn good pictures. As someone that has been on the Galaxy Nexus since it was released in December, this was a welcomed change. 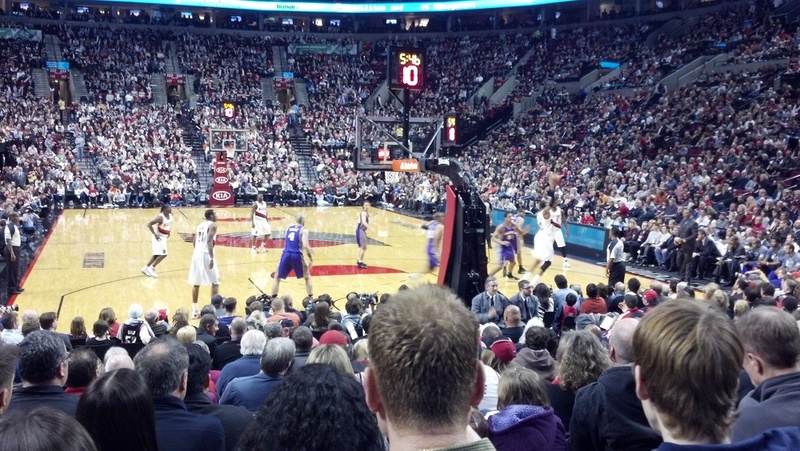 It may not match the camera of the HTC Rezound, however, it’ll do the job. Call quality and signal strength: The slightly thicker build has not affected the call quality or signal strength with this phone. 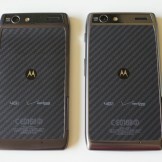 Not that bars are the most scientific of methods to compare two phones, but the RAZR MAXX almost always pulls in more than my Nexus. Phones calls are also as clear as any other phone. Charging time: Most phones with sub-2000mAh batteries can be charged in under 2 hours. Since the RAZR MAXX has a 3300mAh behemoth inside, it takes a heck of a lot longer than that. You are looking at anywhere from 2.5-3.5 hours to charge this device fully should you run it down to under 20%. Charging time is definitely not reason enough to decide against a phone, but just be aware that you will want to charge it while sleeping so that you won’t have to worry about it during the day. If you ever caught yourself in a pinch with little time to charge, you might be in trouble. 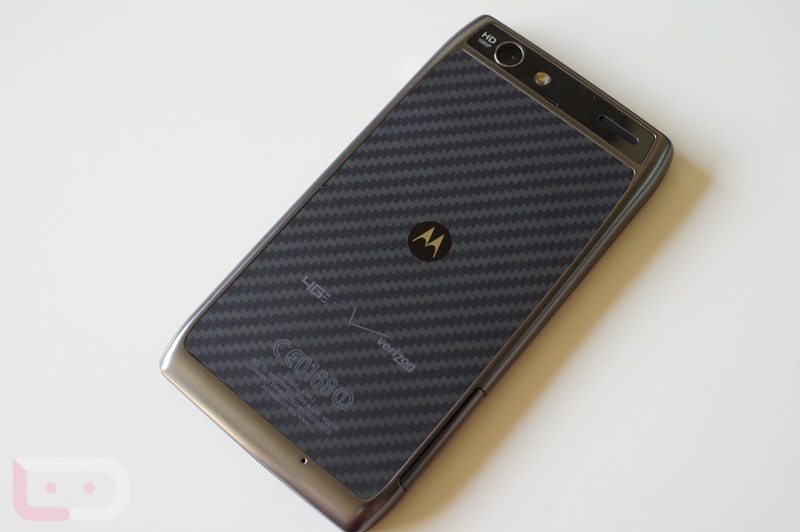 Locked bootloader: Motorola announced a new RAZR variant with an unlockable bootloader today. The RAZR MAXX will likely never see such freedom. This phone is locked down just like every other Moto phone. It’s too bad really because this phone could be tough to turn down by even developers were it to be unlockable. 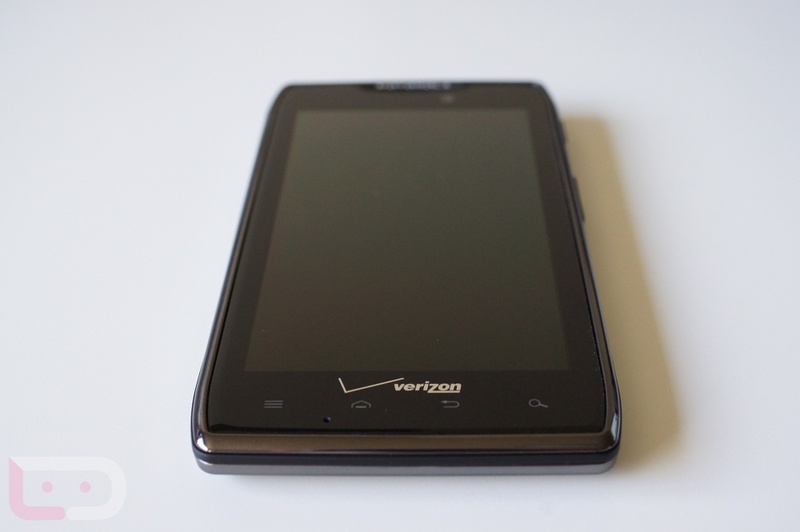 Not Ice Cream Sandwich: Like I mentioned earlier, this phone is running the exact same software as the skinnier RAZR which means Gingerbread. With Ice Cream Sandwich now being a couple of months old, it’s disappointing to see phones hit store shelves with year-old software. 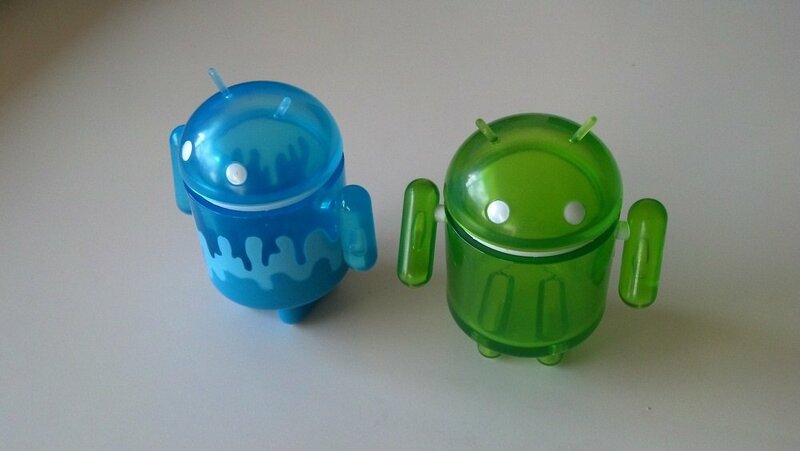 Sure, it will see Android 4.0 at some point, but it could be a while. Price: It’s $299 on 2-year contract, so definitely not cheap. 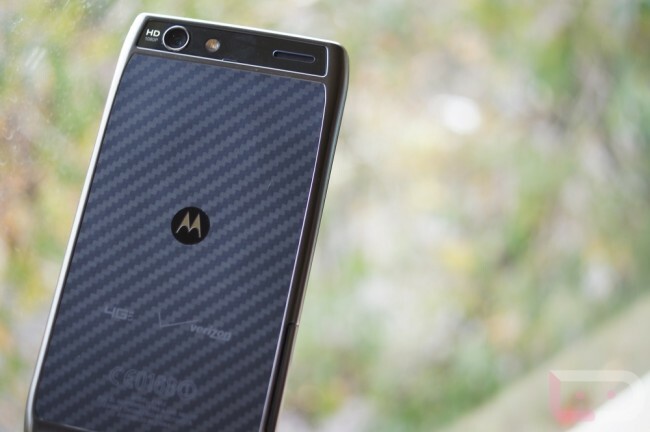 Knowing Moto’s track record from the last few months, potential buyers should understand that there could be yet another upgraded version of this phone on the way. 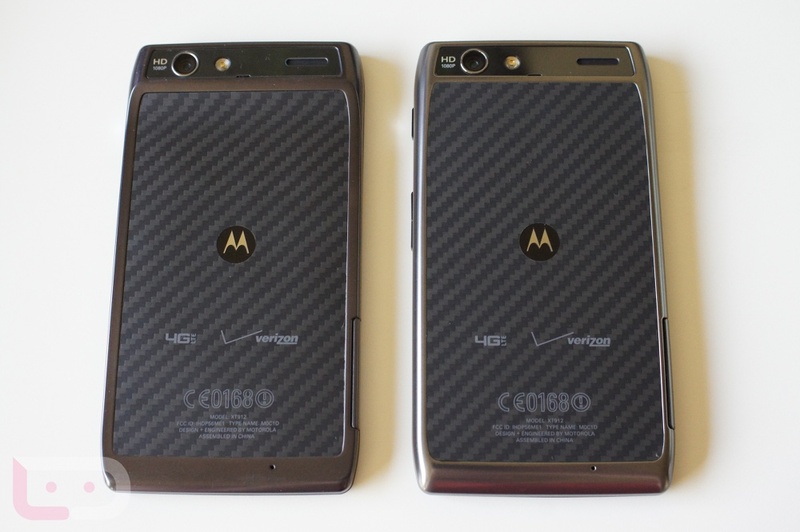 I know that sounds like a silly joke, but would you really be surprised if Moto pumped out an even better phone in April? That’s the mobile game these days though. 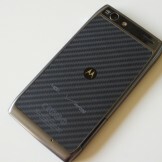 The DROID RAZR MAXX is my favorite Motorola phone to date. 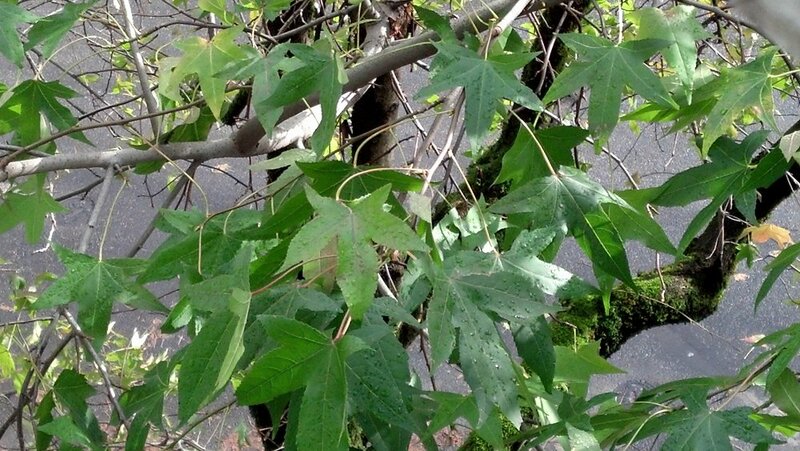 Actually, it’s pushing the Galaxy Nexus as my favorite Android phone period. While it’s locked bootloader will continue to hold it back on the development side of this game, it’s still one heck of a phone thanks to battery life and a somewhat surprisingly polished manufacturer skin. If you aren’t interested in hacking your smartphone, this phone should be strongly considered even at the $299 price. 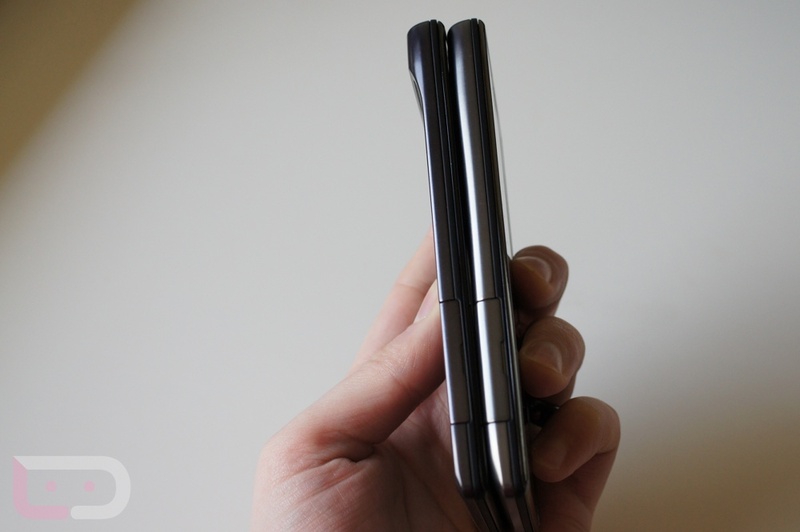 Moto should actually be applauded for figuring out a way to stick such a massive battery inside such a skinny phone. It feels weird to recommend a phone based off of battery performance, but with the #1 complaint about LTE phones continuing to be battery life, it’s warranted.